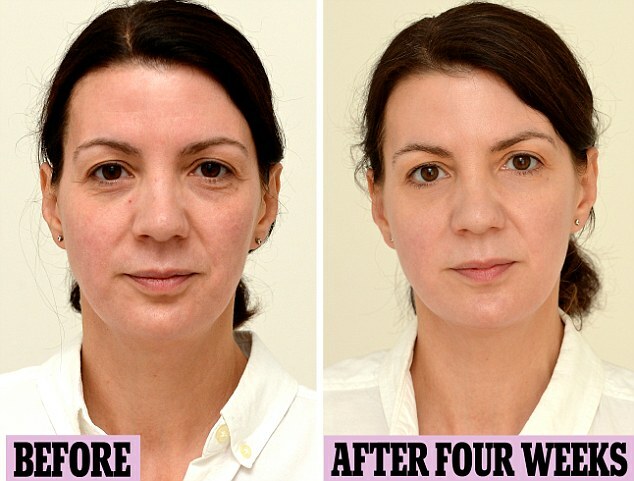 Woman Drinks 3 Liters of Water a Day and Looks Years Younger! You likely drink three liters of something daily, but is it the right something? Americans buy more soda than water – and even when consumers do buy water, the bulk of those purchases are of flavored water products like Vitaminwater, which are an unhealthy scam. 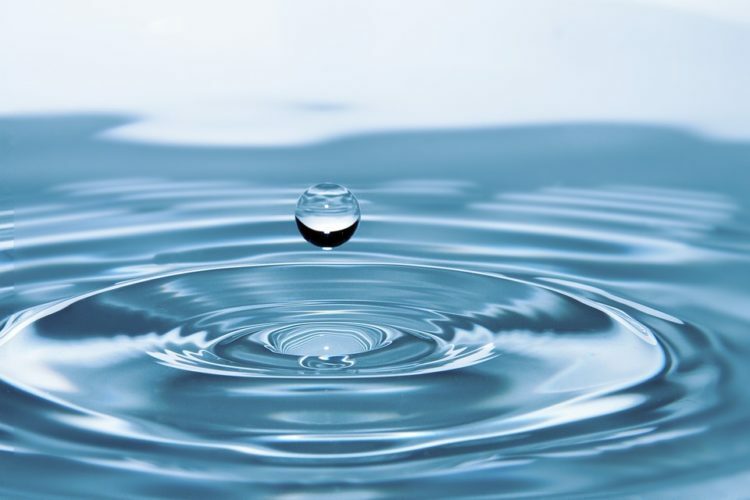 There’s nothing quite like natural, unadulterated water. Water lubricates your joints, protects your spinal cord and regulates your body temperature. It is the only fluid you could get away with drinking exclusively. Yes, three liters. It’s actually not as difficult as you might think. And here’s the real kicker – It can save you a ton of money. A lot of people spend money on expensive acne cleansers and anti-aging creams that either doesn’t work to begin with or becomes ineffective over time. But drinking a lot of water (y’know, like three liters) is the best way to flush out toxins and hydrate your skin from the inside out. And the best part? Its effectiveness is never going to wear off. You’ll stay looking young and refreshed, with clear skin, as long as you continue your water consumption habits. 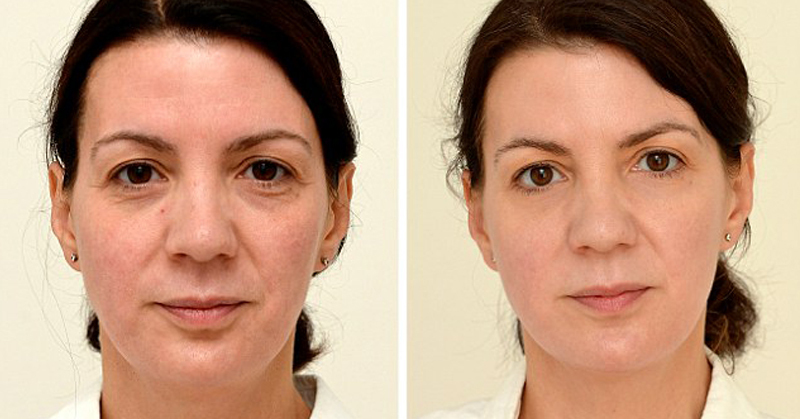 Here’s what just four weeks of drinking three liters daily did to one woman’s face. Drinking liters of water daily has also been found in a study to result in a doubling of weight loss. One of the reasons is that drinking large amounts of water helps you feel fuller, increases your metabolic rate and helps turn your stored fat into energy. Drinking three liters of water can also prevent heart problems down the road. When you get dehydrated, your blood gets thicker, which means that your heart has to work extra hard to get your blood flowing through your entire body. A study found that drinking plenty of water can cut your chance of having a heart attack by as much as 41%. 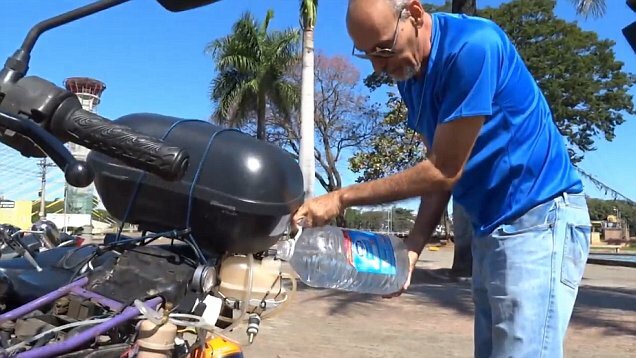 Of course, you’re not going to want to drink three liters of water at once. That’ll leave you feeling bloated and running to the bathroom every five minutes. 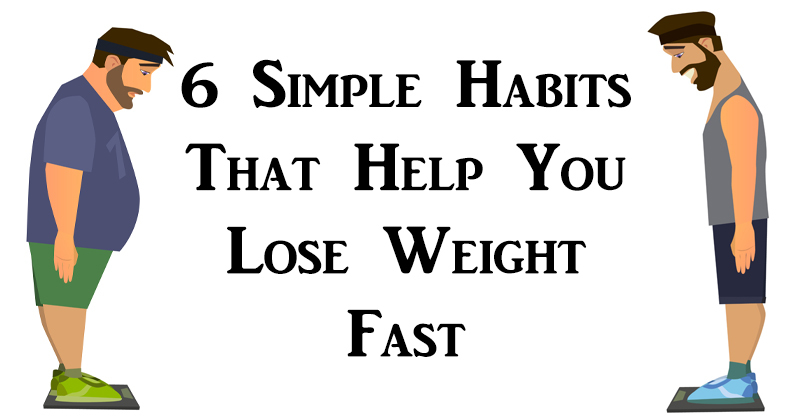 Here are a few methods that have proved helpful for some. Sabrina Bachai over at Medical Daily broke her consumption down into phases, starting with an 8-ounce glass of water every morning. Once at work, she filled up a 16-ounce water bottle and drank it through a straw. She found that it was easier to drink using the straw because she would consume a lot more water than she realized. She refilled the 16-ounce bottle six times throughout the day to get three liters. 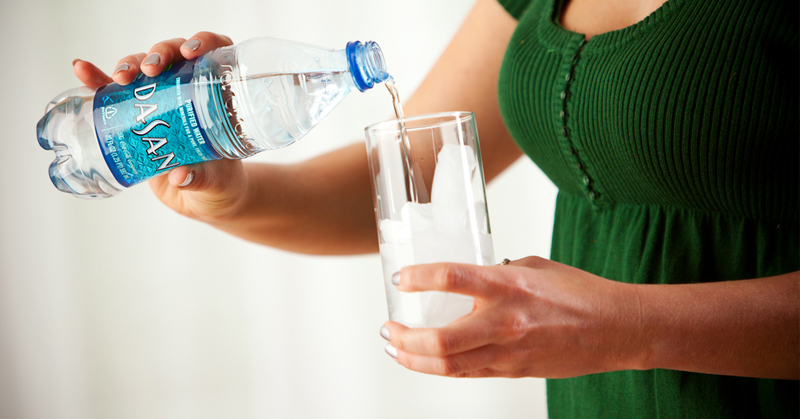 The folks over at WeightLossResources.co.uk recommend staggering your water intake half an hour before each meal. To meet the goal of three liters daily, drink 1000ml of water before you eat. If that sounds like a lot, split your water intake and drink 500ml half an hour before a meal, then 500ml half an hour after your meal. If you feel like the above methods might make it a little difficult to keep track of how much water you’re drinking, you can simply buy a gallon container – as one journalist did – and make sure you get through it by the end of your day. This can be particularly helpful if you find that you need more water during some parts of your day – such as while exercising – than others. Check out this video to see the results of drinking 3l of water daily in action! And check out this video from David’s Facebook page for a tasty water recipe! Previous Article5 Important Reasons Why You NEED to Avoid Palm Oil! 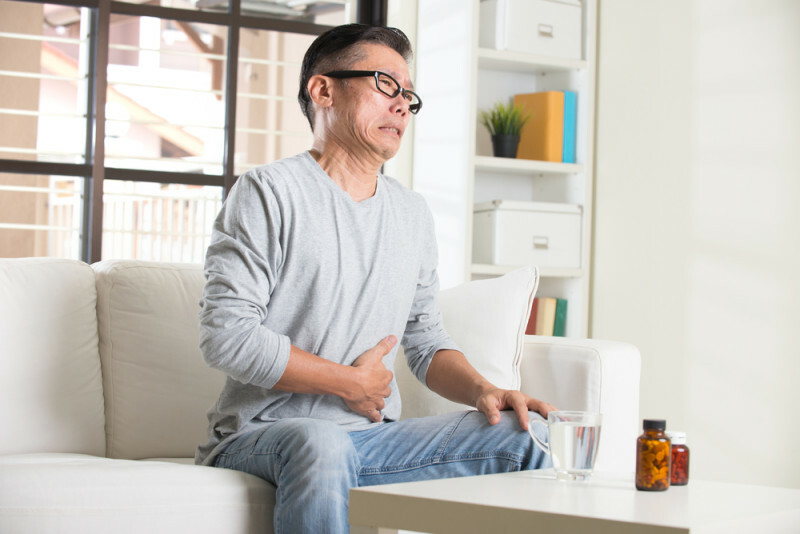 Dasani Water Is Full Of These 2 Dangerous Chemicals! 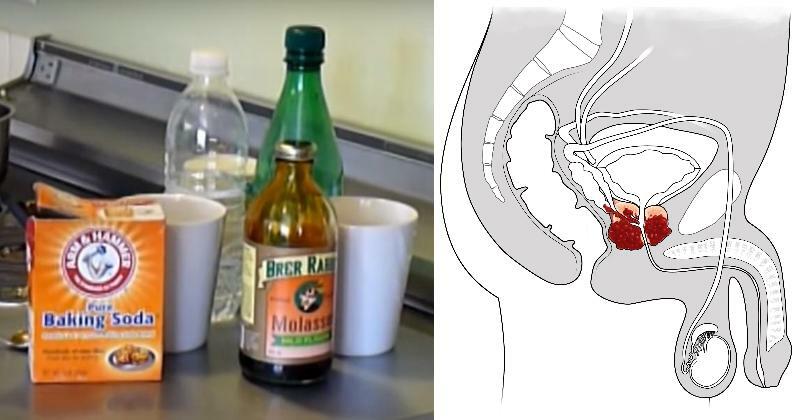 Man Defeats Stage 4 Prostate Cancer with THIS Simple Mixture! 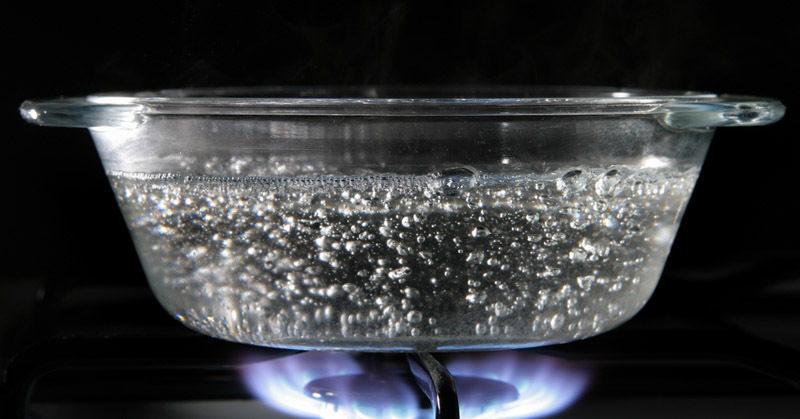 2 Reasons Why You Should Never Reboil Water!